Emergency department (ED) visits and subsequent hospitalizations are a major source of healthcare resource utilization and costs among patients with cancer and may compromise quality of care and patient satisfaction. 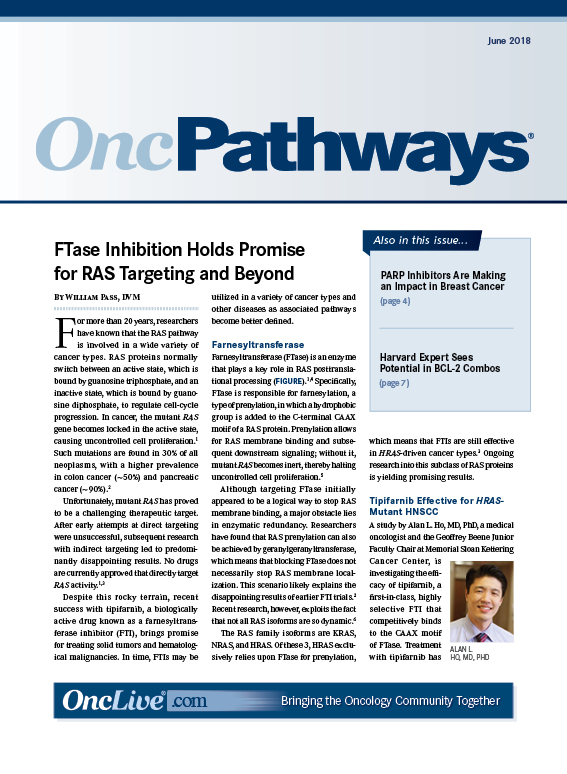 Emerging evidence suggests that many of these visits may be preventable, with such strategies as cancer-specific urgent care services; standardized clinical pathways for symptom management; education of patients, healthcare providers, and healthcare organizations; and tailored quality initiatives. Multiple factors drive the high rates of ED utilization. Some experts suggest that the increased size of the aging population and development of new treatment strategies that improve survival have increased the number of patients experiencing related adverse effects (AEs) that lead to an ED visit. 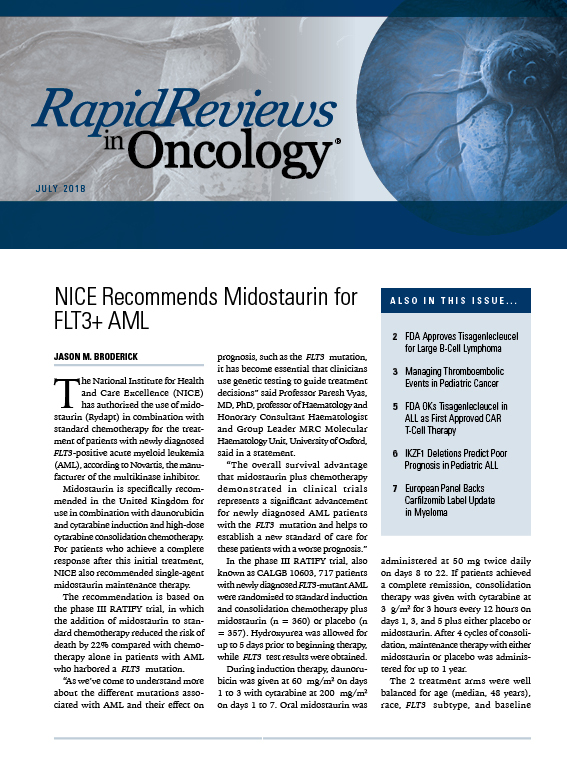 Mikkael A. Sekeres, MD, MS, professor of medicine and director of the Leukemia Program at Cleveland Clinic in Ohio, noted that the shift in receiving cancer therapies in the outpatient setting, versus in the inpatient setting, may increase ED utilization because the AEs occur at home rather than in the hospital. 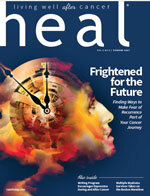 Nonclinical factors, such as changes in socioeconomic status, insurance coverage, and psychological or behavioral factors over time have likely also contributed to high ED utilization, according to Laura E. Panattoni, PhD, a scientist at the Hutchinson Institute for Cancer Outcomes Research in Seattle, Washington. High rates of ED utilization compromise quality of care and patient satisfaction. ED clinicians and staff often do not have oncology-specific training or care coordination protocols with the cancer care teams. Additionally, patients may have long delays in care in the ED, and immunocompromised patients are at high risk for infection in the ED or hospital. Emerging data suggest that many ED visits for symptoms inadequately controlled in the outpatient setting are preventable. Using symptoms identified as preventable by the CMS and symptoms targeted by patient-reported outcome tools, researchers from Fred Hutchinson Cancer Research Center studied patterns of ED use among patients with cancer in 13 counties in western Washington treated during a 4-year period. In all, 27% of approximately 5800 adults with cancer (≥18 years) visited the ED within 1 year of their diagnosis for symptoms that did not result in hospital admission.6 Investigators estimated that as many as 53% of the 2400 ED visits these patients made could have been avoided.6 When the definition of potentially preventable visits was expanded to include common symptoms associated with chronic health conditions, the proportion of potentially preventable visits increased. The authors also showed a median cost of $1047 for potentially preventable cancer-related visits and estimated that 18% of ED costs resulted from inadequate cancer and chronic disease management. To address the quality of care for patients receiving chemotherapy and encourage performance improvement in the outpatient setting, CMS is proposing to add an oncology measure to its Hospital Outpatient Quality Reporting Program that will be effective in 2020.7 The measure, OP-35: Admissions and Emergency Department Visits for Patients Receiving Outpatient Chemotherapy, focuses on patients with cancer (excluding leukemia) who receive hospital-based outpatient chemotherapy and have an inpatient admission or ED visit within 30 days for 1 of 10 conditions believed to be preventable causes of ED visits and hospitalizations (Table).7 The measure will consist of scores for inpatient admission and ED visit rates, based on the hospital’s current and expected inpatient admissions and ED visits and national observed rates on inpatient admissions and ED visits, respectively. Although Panattoni agreed that the measure allows researchers to quantify the prevalence and cost implications of potentially preventable ED and inpatient visits, she cautioned about the limitations with using claims data to measure these visits. “The hope is that the CMS measure does not influence coding practices, and in the worst-case scenario, incentivize miscoding,” she said. 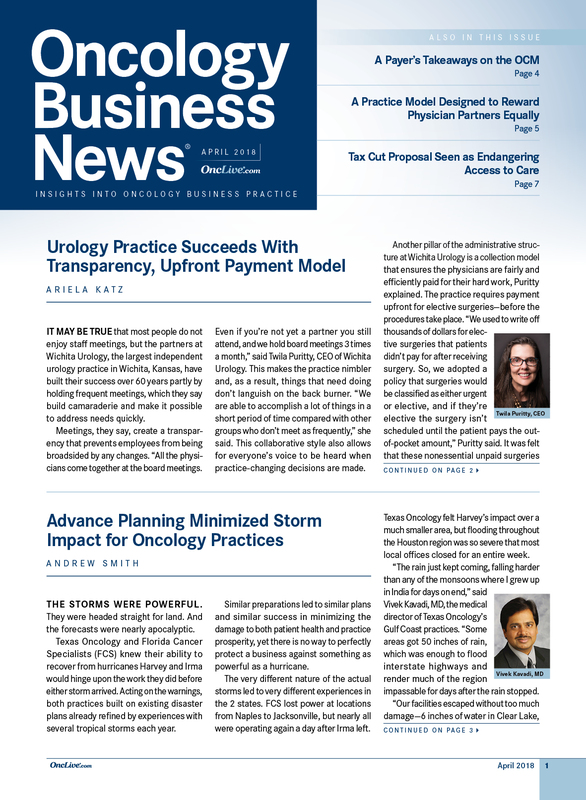 The University of Texas Southwestern Medical Center in Dallas also opened a cancer urgent care center when providers recognized that their ED was not fully equipped to treat the sores, fevers, dehydration, and nausea associated with chemotherapy. At the center, patients are managed by physician assistants who are familiar with chemotherapy-induced AEs and can easily contact the patient’s oncologist for further instructions. Patients can also bypass the ED and be admitted to the hospital directly from the center if necessary. 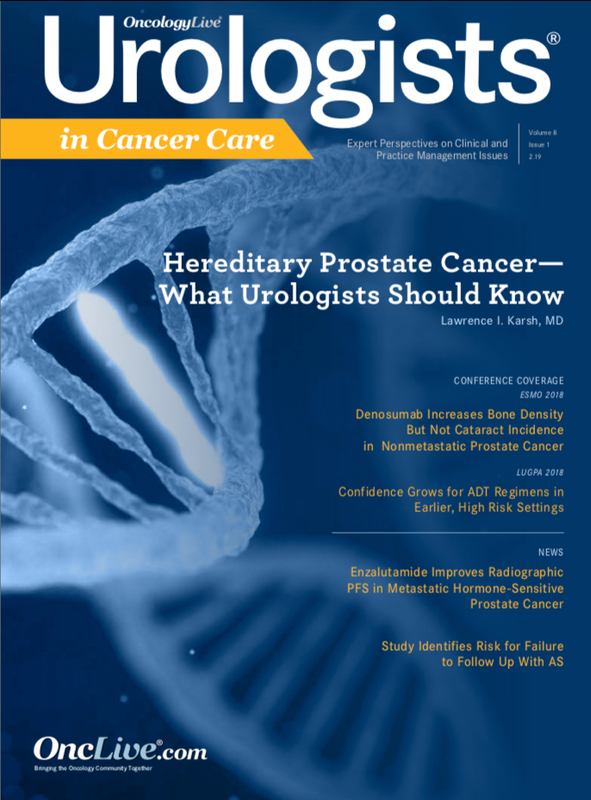 Some cancer centers have opened urgent care facilities within their outpatient clinic, which improves the ease of coordinating urgent care needs and treatment schedules. The Penn Medicine Abramson Cancer Center recently opened the Oncology Evaluation Center, which serves as an urgent care facility specifically for patients with cancer and is staffed by oncologists and nurse practitioners who have extensive experience with managing common complications of cancer treatment. 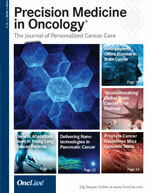 Standardized clinical pathways, which include outpatient symptom management and phone triage systems, supportive care incorporated into standardized disease management pathways, and ED symptom management pathways, reduce unwanted variation in the management of cancer-related symptoms and, in turn, may reduce the need for unplanned acute care, according to Bekelman. The concept of standardized care pathways has been explored in some settings for more than a decade. 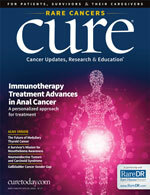 Consultants in Medical Oncology and Hematology, a community-based practice in the Philadelphia suburbs that has embraced value-based care models, developed customized symptom management protocols for dehydration, diarrhea, insomnia, and delayed chemotherapy-induced nausea and vomiting (CINV). Starting in 2004, these protocols were followed by nurses (during business hours) and on-call physicians (after hours). After 5 years, the percentage of patients directed to the ED as a result of a clinical call decreased by almost 60%.10 The care patients received also improved; for example, standardized prevention of delayed CINV decreased posttreatment nausea and lowered prescriptions for drugs to control it. Education of all involved parties, from the patients to the healthcare team to the healthcare organization, is critical for reducing ED visits, according to Keng. “The patient needs to be educated on what their cancer is, what is the treatment plan, and what are the treatment- related [AEs],” he said. “They need to know what to recognize early so that they don’t present too late and necessitate an ED visit and hospital admission.” He also noted that the multiple healthcare providers involved in patient care, including pharmacists, nurses, and ancillary therapists, need to be up to date on the available treatment options and associated AEs to prepare and help patients through their treatments. Regular evaluation of the reasons for preventable ED visits and hospital readmissions within a healthcare organization is also important to identify areas for improvement in the specific healthcare setting, according to Keng. He discussed a large community practice in south Florida that had a high rate of ED admissions during office hours. Further analysis revealed that many patients were visiting the ED because of a lack of appointments and availability in the outpatient setting. Many life-threatening conditions associated with cancer necessitate an ED visit, yet patients may not receive the emergent treatment they need. Sekeres, Keng, and their colleagues at Cleveland Clinic started a quality initiative project to reduce time to antibiotic administration for patients with febrile neutropenia in the ED. 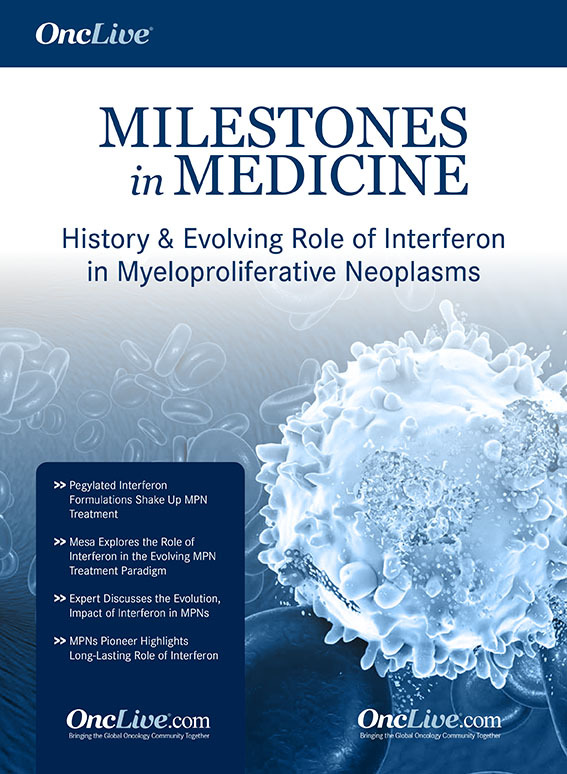 After meeting with physicians, nurses, and pharmacists in the emergency medicine and oncology departments, along with infectious disease physicians, the researchers found that the definition of febrile neutropenia varied among practice settings and that it was being triaged at a level similar to the common cold. “We showed them data on the mortality rate of patients with fever and neutropenia and said that it [should be] similar to triaging for stroke and heart attack,” said Sekeres. Although the quality initiative was center-specific, Sekeres and Keng indicated that such strategies could be implemented in other EDs. Indeed, similar solutions have been enacted at the University of Virginia and several other hospitals in the Virginia area, according to Keng. 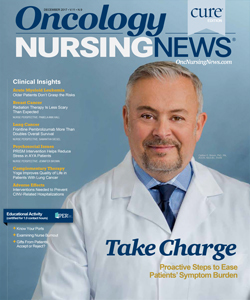 Overall, experts agree that education of patients and healthcare staff, along with regular evaluation of patient outcomes and hospital data, is critical for improving the value of care for patients with cancer by minimizing preventable ED visits and improving care in the ED for emergent complications. “The major theme is education all around,” said Keng. Vandyk AD, Harrison MB, Macartney G, Ross-White A, Stacey D. Emergency department visits for symptoms experienced by oncology patients: a systematic review. Support Care Cancer. 2012;20(8):1589-99. doi: 10.1007/s00520-012-1459-y. Rivera DR, Gallicchio L, Brown J, Liu B, Kyriacou DN, Shelburne N. Trends in adult cancer–related emergency department utilization an analysis of data from the nationwide emergency department sample. JAMA Oncol. 2017;3(10):e172450. doi: 10.1001/jamaoncol.2017.2450. Saulet D. How to keep your cancer patients out of the ED: three practices to improve urgent care. Advisory Board website. 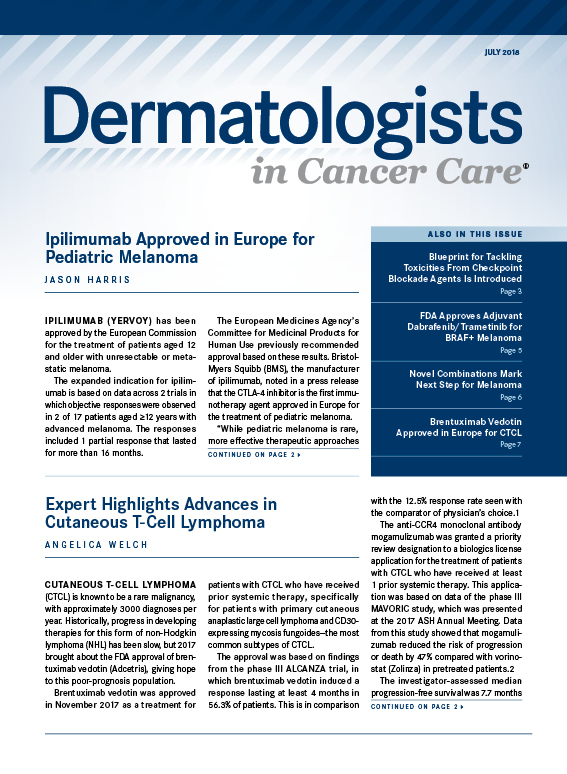 advisory.com/research/oncology-roundtable/briefs/2018/how-to-keep-your-cancer-patients-out-of-the-ed. Published January 2, 2018. Accessed March 19, 2018. Brooks GA, Li L, Uno H, Hassett MJ, Landon BE, Schrag D. Acute hospital care is the chief driver of regional spending variation in Medicare patients with advanced cancer. Health Aff (Millwood). 2014;33(10):1793-800. doi: 10.1377/hlthaff.2014.0280. Fitch K, Pyenson B. 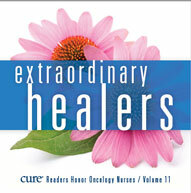 Cancer patients receiving chemotherapy: opportunity for better management [client report]. New York, NY: Milliman, Inc; March 30, 2010; milliman.com/uploadedFiles/insight/research/health-rr/cancer-patients-receiving-chemotherapy.pdf. Accessed March 19, 2018. Panattoni LE, Fedorenko CR, Kreizenbeck KL, Greenlee S, et al. The role of chronic disease in the costs of potentially preventable emergency department use during treatment: a regional study. Presented at: 2017 American Society of Clinical Oncology Annual Meeting; June 2-6, 2017; Chicago, IL. Abstract 6505. meetinglibrary.asco.org/record/150305/abstract. Miller B. CMS proposes outcomes-based quality measure for outpatient cancer care. Advisory Board website. advisory.com/research/oncology-roundtable/oncology-rounds/2016/08/cms-outcomes-based-quality-measure. Published August 17, 2016. Accessed March 19, 2018. Why Johns Hopkins opened an urgent care center—just for cancer patients. Advisory Board website. advisory.com/daily-briefing/2016/12/01/cancer-patient-urgent-care. Published December 1, 2016. Accessed March 19, 2018. Cohn M. Hopkins expands urgent care to cancer patients. The Baltimore Sun. November 25, 2016. baltimoresun.com/health/bs-hs-cancer-urgent-care-20161122-story.html. Accessed March 19, 2018. Sprandio JD. 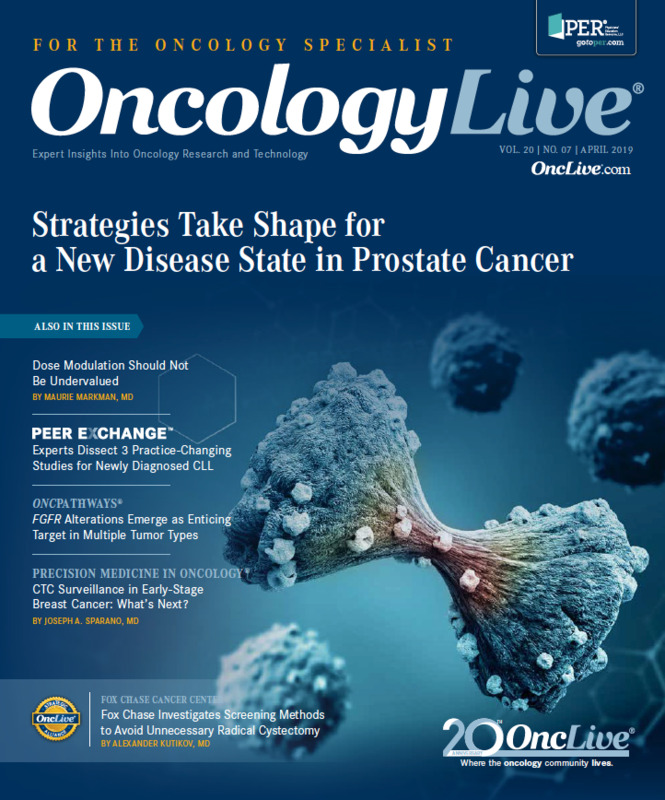 Oncology patient-centered medical home and accountable cancer care. Community Oncol. 2010;7(12):565-572. mdedge.com/sites/default/files/jso-archives/Elsevier/co/journal/articles/0712565.pdf. Accessed April 9, 2018. Hunis B, Alencar AJ, Castrellon AB, et al. Making steps to decrease emergency room visits in patients with cancer: our experience after participating in the ASCO Quality Training Program. Presented at: 2016 ASCO Quality Care Symposium; February 26-27, 2016; Phoenix, AZ. Abstract 51. meetinglibrary.asco.org/record/121629/abstract. Keng MK, Thallner EA, Elson P, et al. Reducing time to antibiotic administration for febrile neutropenia in the emergency department. J Oncol Pract. 2015;11(6):450-455. doi: 10.1200/JOP.2014.002733.